he had been that afternoon in the alley. Suited up in a tailored navy number that framed his broad shoulders and emphasized the rich color of his hair, he looked sharp, controlled, and dangerous to Julien’s already unstable state of mind as he stood there sizing him up with an unreadable expression. 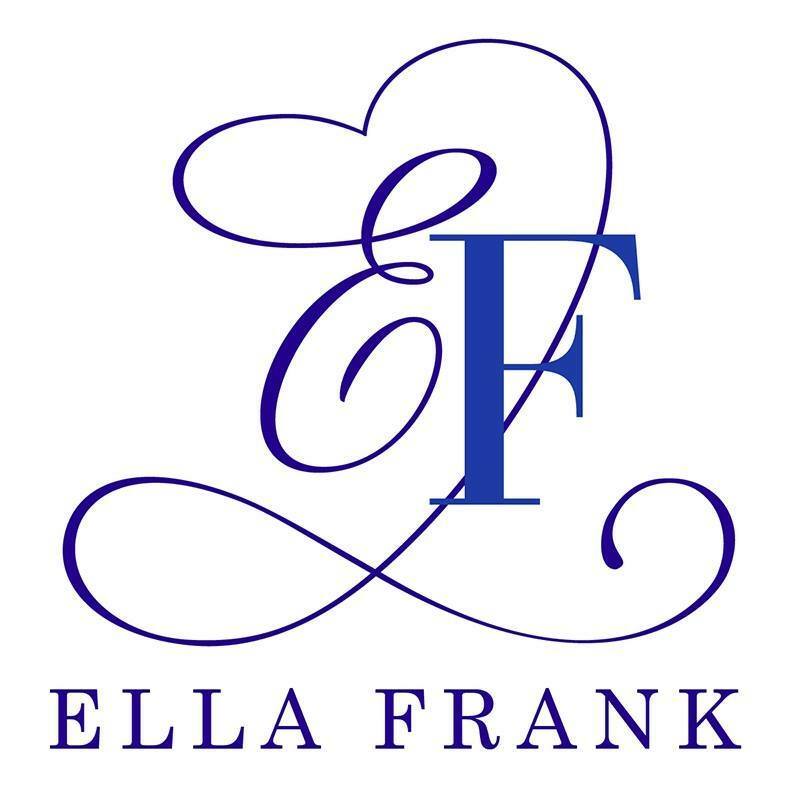 Ella Frank has created a intriguing and captivating universe with three extremely interesting men that I simply need to get to know .